The European Parliament election will be held from 23th May to 26th May, 2019 and E.U. citizens residing in Italy have the right to vote in Italy and to elect Italian candidates to the seats allocated to Italy in the European Parliament. A formal application must be submitted to the mayor of the municipality of residence. 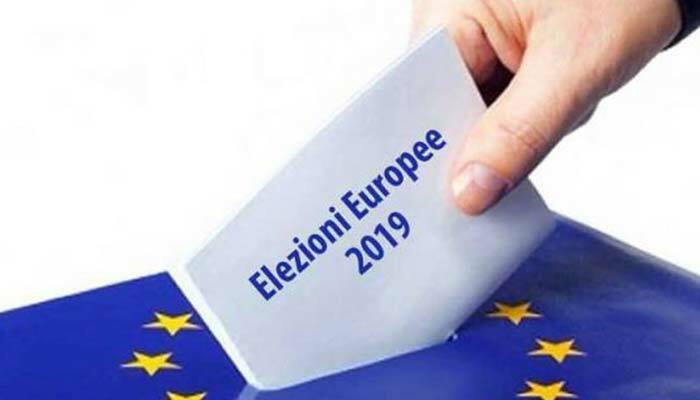 The said application form can be collected at the municipal offices and it is also available on the Internet at: https://dait.interno.gov.it/elezioni/optanti2019 once filled in, it must be submitted to the Municipality in person or sent by registered mail not later than 25 th february,2019.